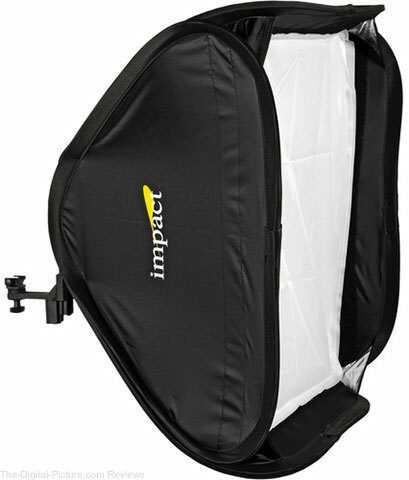 Hot Deal: B&H has the Angler BoomBox for Shoe-Mount Flashes (26") available for $69.00 with free expedited shipping. Regularly $149.00. Through midnight tonigh Eastern Time, B&H has the Nissin i400 TTL Flash for Canon available for $79.99 with free expedited shipping. Regularly $149.99. 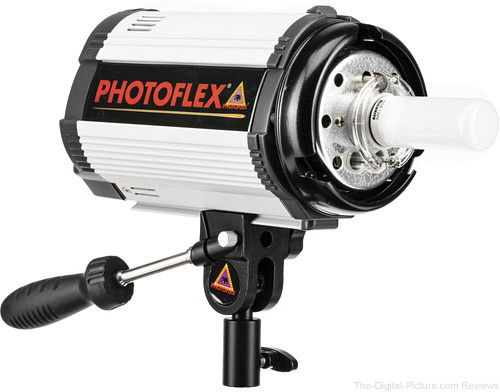 Through midnight tonight Eastern Time, B&H has the Photoflex StarFlash 150Ws Monolight available for $79.95 with free shipping. Regularly $263.95. 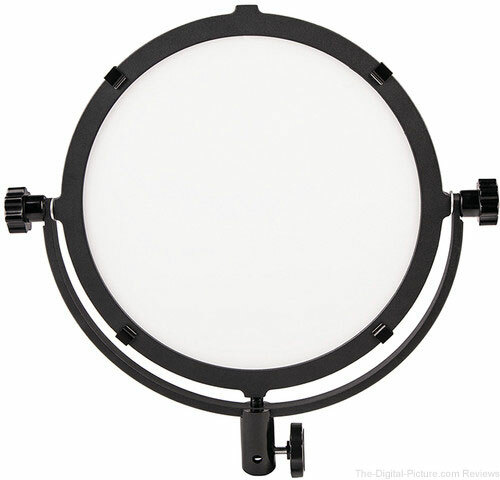 While this monolight may not be excessively powerful, it'll work well for many studio portrait/still life needs and, with its ultra-popular Bowens S mount and extremely low sale price, represents a great opportunity to expand one's photographic capabilities if new to off-camera lighting. 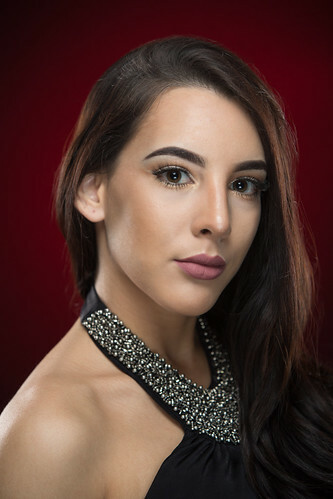 Keep in mind that you will need some way to trigger this light, such as a radio trigger or another flash (set to a manual, non-TTL mode). 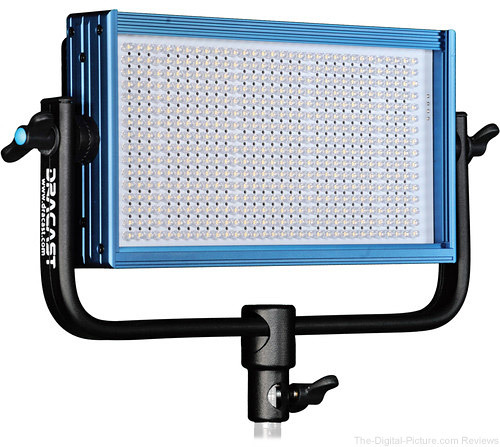 Through midnight tonight Eastern Time, B&H has the Dracast LED500 Plus Series Daylight LED Light available for $299.00 with free shipping. Regularly $599.00. 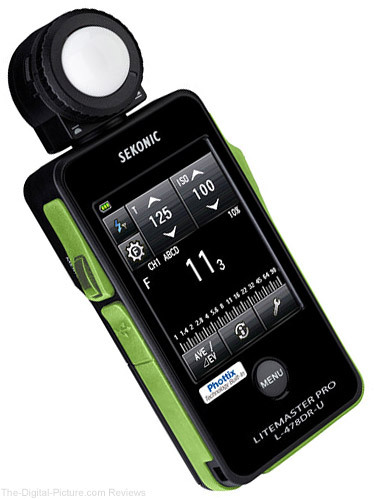 Through midnight tonight Eastern Time, B&H has the Sekonic LiteMaster Pro L-478DR-U-PX Series Light Meter for Phottix Strato II System available for $199.00 with free shipping. Regularly $399.00. 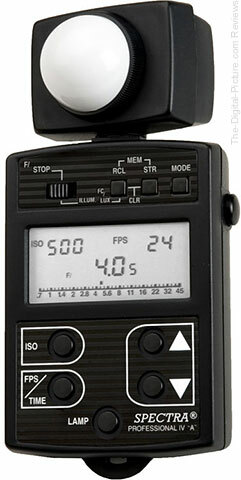 Note: Be sure to read the reviews to understand which precise triggering system(s) this light meter is compatible with. You can use this light meter with any radio triggering system, you simply need the system trigger to initiate a reading. With that in mind, this is an excellent price for a highly capable light meter. 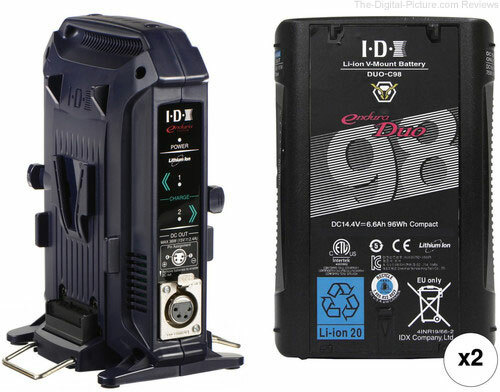 Through midnight tonight Eastern TIme, B&H has the IDX System Technology 96Wh High-Load V-Mount Batteries with 2-Bay Battery Charger available for $429.00 with free shipping. 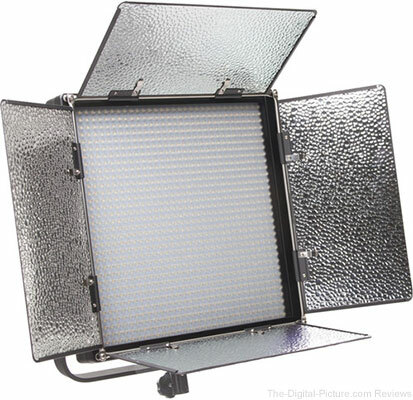 Regularly $629.00. 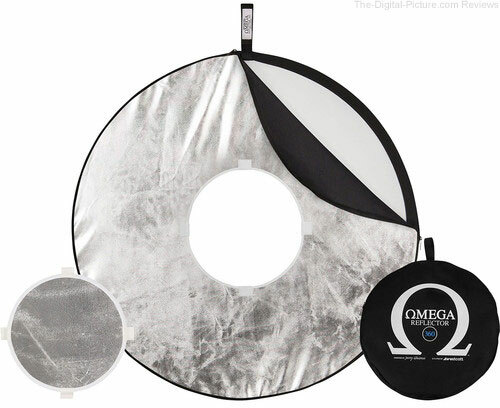 Through midnight tonight Eastern Time, B&H has the Westcott Omega Reflector 360 (40") available for $79.90 with free shipping. Regularly $129.90. 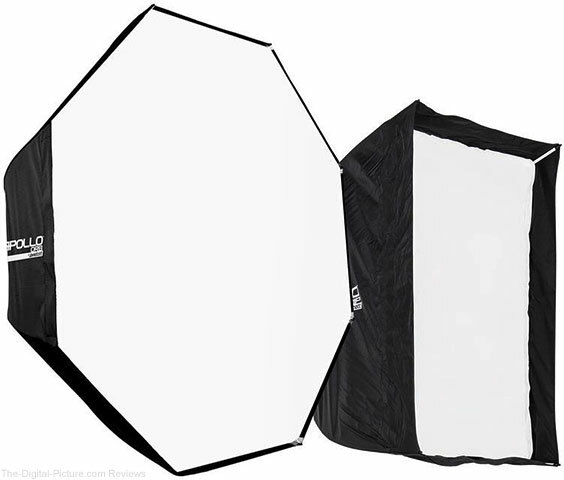 Through the end of today Eastern Time, Adorama has the Westcott Rapid Box Switch Octa-S Softbox 26" with Free Speedlite Switch Insert available for $119.90. Regularly $184.80. 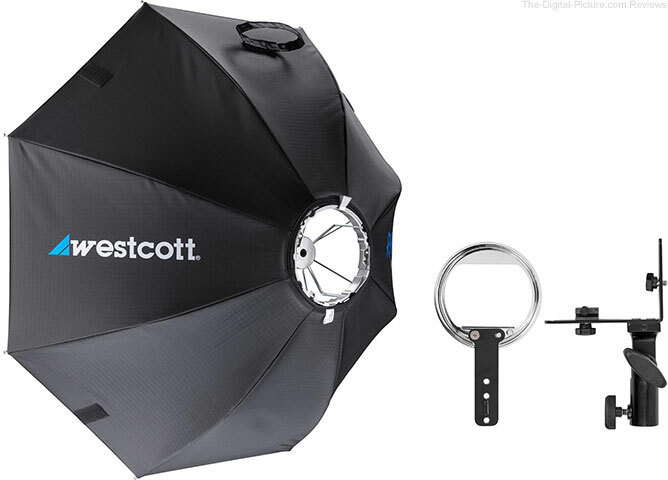 Through the end of today Eastern Time, Adorama has the Westcott Apollo Orb and Strip Bundle available for $119.90. 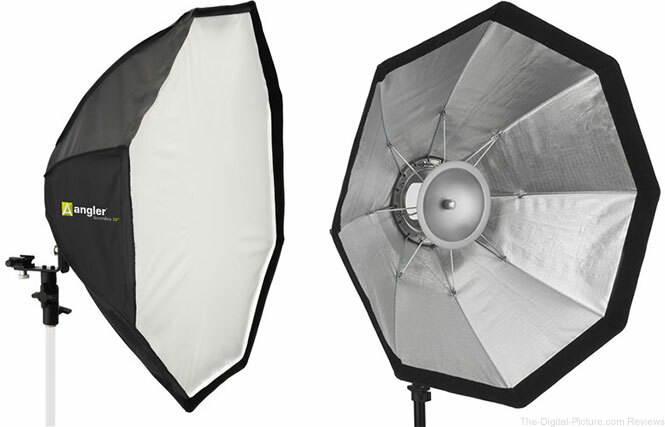 Compare at $259.80. Note: Although this item is temporarily on Backorder, you can order it now and it will ship as soon as it arrives. Your card will only be charged once item is shipped. Through this weekend, B&H has the Spectra Cine Professional IV-A Digital Exposure Meter available for $279.95 with free shipping. Regularly $439.95. 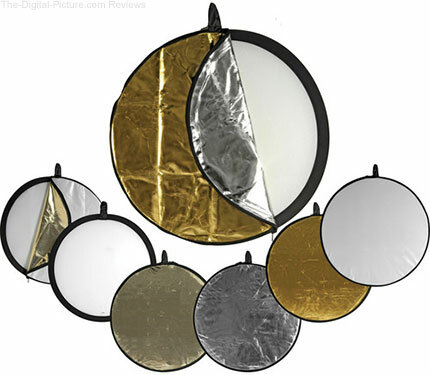 B&H has the Impact 5-in-1 Collapsible Circular Reflector Disc - 32" available for $18.95. Regularly $38.95. 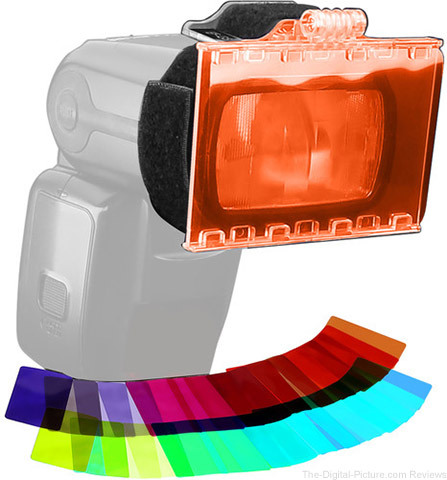 Through this weekend, B&H has the Vello EZ-Flip Gel Set available for $11.95 with free shipping. Regularly $19.95.